Discounts on Race Registration for Global Running Day! 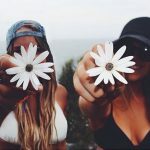 Home / Events / Discounts on Race Registration for Global Running Day! 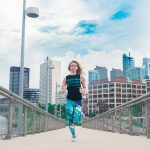 Use the Vea Fitness app and walk or run 1.5 miles, bike 3 miles, or workout at the gym for 25 minutes to receive a $5 off promo code for the Musikfest 5K race! 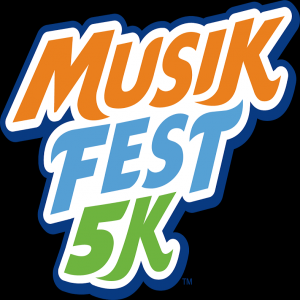 Registration for the Musikfest 5K includes one complimentary Yuengling Lager, a free performance by Musikfest favorites 18th Hour, an official Musikfest 5K Tech Shirt, free race photo, 2017 Musikfest mug and free parking and transportation. Following the race and concert, participants are invited to stick around to enjoy all the music, food and fun of Musikfest, which kicks off at noon that day. 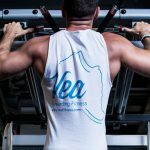 Use the Vea Fitness app and walk or run 1 mile, bike 3 miles, or workout at the gym for 25 minutes to receive a $5 off promo code for the ZERO Prostate Cancer 5K Run/Walk! Following the race, stick around for the family-friendly post-race celebration. Participants will receive tech shirts, free food, and the opportunity to connect with others who are impacted by prostate cancer. The funds raised from 2017 ZERO Prostate Cancer Run/Walk – Lehigh Valley are invested around the country to provide research for new treatments, free prostate cancer testing, and educate men and families about prostate cancer. Use the Vea Fitness app to track your 3-mile run, 6-mile bike ride, or 30-minute gym workout to receive a $10 off promo code for the Race to the Summit Half Marathon in Westminster, MA! The half marathon course races along the quintessentially scenic New England roads of Princeton and Westminster, MA, ending at the summit of Wachusett Mountain. With the half marathon course featuring over 2,000 feet of elevation change, a challenge certainly awaits the prepared runner. Reap the reward of your hard work at the summit, then ride the chair lift down the mountain to enjoy Wachusett Mountain’s 8th Annual BBQFest! Use the Vea Fitness app and walk or run 1.5 miles, bike 3 miles, or workout at the gym for 25 minutes to receive a $5 off promo code for the Yuengling Oktoberfest 5K! 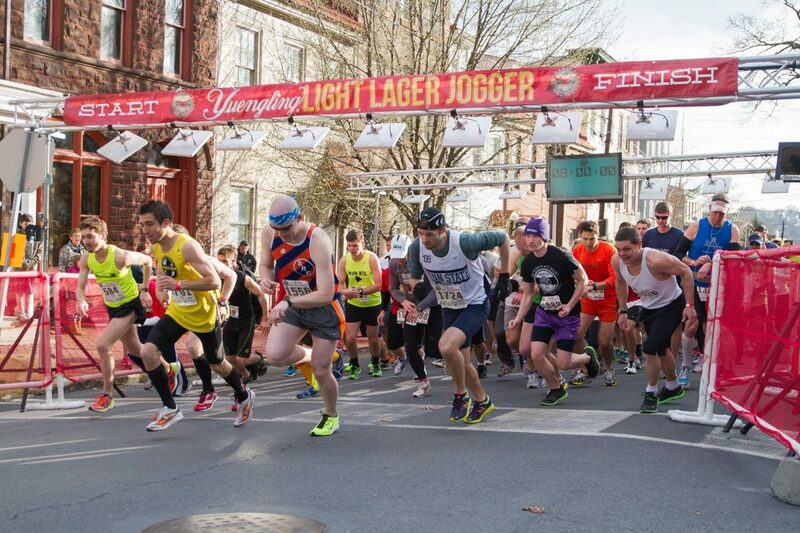 The Yuengling Oktoberfest 5K is a run/walk through historic Bethlehem for 2,500 runners on Oct. 8 at 10:30am. 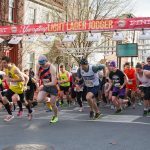 This year’s race will feature a costume contest, course that travels through historic Bethlehem, and traditional Bavarian entertainment as part of the Oktoberfest celebration taking place at SteelStacks Sept. 29-Oct. 1 and Oct. 6-8. During the race, participants are treated to authentic, themed elements including a spinning, shoe-slapping spectacle from G.T.V. Almrausch, one of the oldest traditional German dance troupes in North America. The race begins and ends on the Oktoberfest grounds, which feature German food and music, as well as popular dachshund races, delicious beer at the Craft Brewers’ Village (admission ticket required) and more. 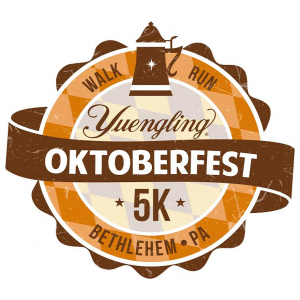 Everyone who registers for the race receives am Oktoberfest 5K Tech Shirt, official Yuengling Oktoberfest beer stein/mug, free race photos and a complimentary Yuengling Oktoberfest 22-ounce beer voucher redeemable on Oct. 8. Join the Eat Clean, Train Mean 30-Day Challenge, win up to $1,000 in prizes! 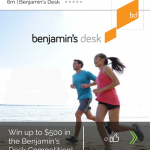 Welcome, Benjamin’s Desk, to the Vea Fitness Summer Workout Challenge! Copyright 2018, Vea Life, Inc.